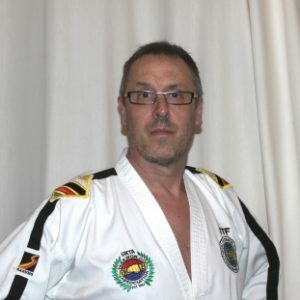 Grandmaster John Williamson is the current President of the UK Taekwon-​Do Association. He is the Senior Instructor at Elgin School of Taekwon-​Do and operates his own Taekwon-​Do Academy and Dojang. John Williamson was born 30th December 1957. Initially driven by a desire to improve his gymnastic Northern Soul dance moves, he started his Taekwon-​Do journey at Elgin School of Taekwon-​Do on 29th May 1977. Three years and six A passes later, on 31st March 1980, he promoted to 1st degree. 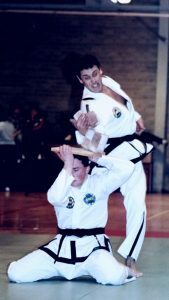 When promoted to Master by Grand Master Rhee Ki-​Ha on 4th March 2001, Mr Williamson became Master Williamson and one of the first students to complete the entire syllabus of the UKTA, by performing a physical grading from 10th Kup to 7th Degree. However the Taekwon-​Do journey had far from ended and (then) Master Williamson became Senior Master Williamson on 4th September 2006. During the 80’s, Grandmaster Williamson was a prolific and successful competitor. In 1982, European Champion, Naples, winning gold in Black Belt power; 1983, British Champion, winning gold in Black Belt power; 1984, Kelvin Hall, World Champion, Kelvin Hall, Glasgow, winning gold in Black Belt power; 1984 British Champion, winning gold in Black Belt power and in 1989, Grandmaster Williamson competed, captained and coached the Scottish Team to victory in the 4 Nations tournament. GM Williamson was the Scottish Coach during the 80’s and 90’s. 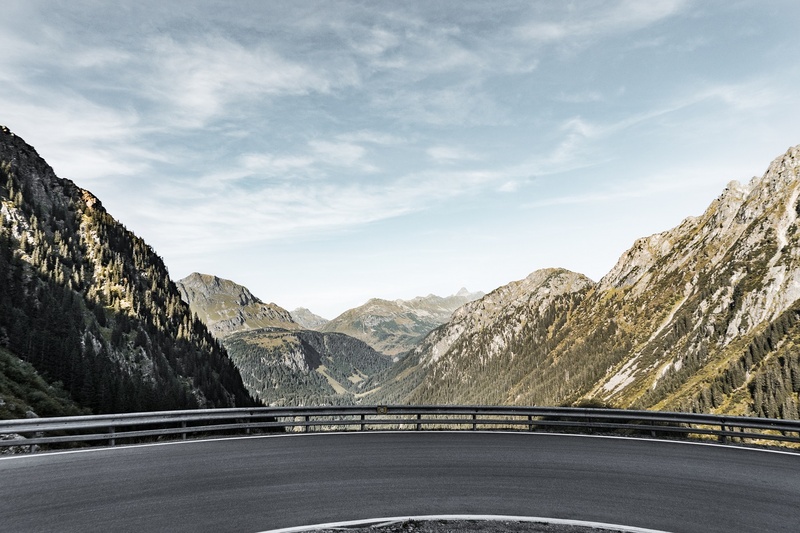 As an Instructor, GM Williamson runs one of the oldest and largest Schools in the UKTA. He has taught Taekwon-​Do to over one thousand students, with over 100 of them reaching Black Belt. When one particular student, Sean Cattanach, promoted to Master, Grandmaster Williamson described it as ‘…my proudest moment in Taekwon-​Do’. 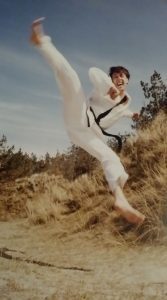 Grandmaster Williamson notes that his favourite Taekwon-​Do technique is flying reverse turning kick. It made him a Taekwon-​Do World Champion, but thankfully… he didn’t try it on the dance floor.